Learn the swedish language and experience the culture and lifestyle on the sightly island Visingsö. 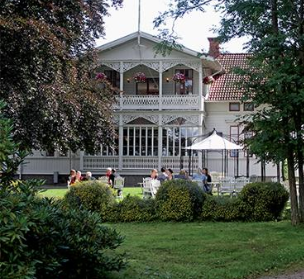 In cooperation with Braheskolan Visingsö folkhögskola, IS Internationella Skolorna are again offering the Swedish on Visingsö course from April 26 to May 3, 2014, on the wonderful island of Visingsö. A special highlight for 2014: the participants experience Valborg (Walpurgis Night) first-hand in Sweden! 649 EUR / 5.630 SEK.